7 nights according the hotel class selected. Mentioned meals in the program. Please provide full legal name, passport number, date of birth, and nationality as soon as possible in case you haven't already provided it in the booking form. Not providing your information may result in cancellation of your tour because it is not possible to issue the train and entrance ticket to machu picchu without the information requested. Arrival in Lima, meet and greet at the airport, transfer to your hotel. In the afternoon we will have a tour through Lima’s streets and plazas. Starting at the Love Park in Miraflores, with a spectacular view of the Pacific Ocean, and then heading to the Huaca Pucllana, ceremonial center of the Lima culture. Later we will go to San Isidro, financial center of the city. After this, we go on to the Main Square where the Government Palace and the Town Hall are located. We will visit the Cathedral and explore the San Francisco convent, built in the seventeenth century, to discover the mystery of its catacombs. Stay in Lima. Transfer to the airport and flight to Cusco. On arrival, meet and greet, transfer to hotel. In the afternoon our exclusive city tour starts with a visit to the San Cristobal Plaza to enjoy its panoramic view of the city. Then, we will visit the San Pedro Market to soak in its local flavors and to learn about more of the products grown in the area which supply the whole city. After this, the Korikancha temple will welcome us in all his magnificence; this temple, whose Quechua name means “Gold Enclosure” still bedazzles us with the thought of its gold covered walls. Then it is the turn to visit the Santo Domingo Church. 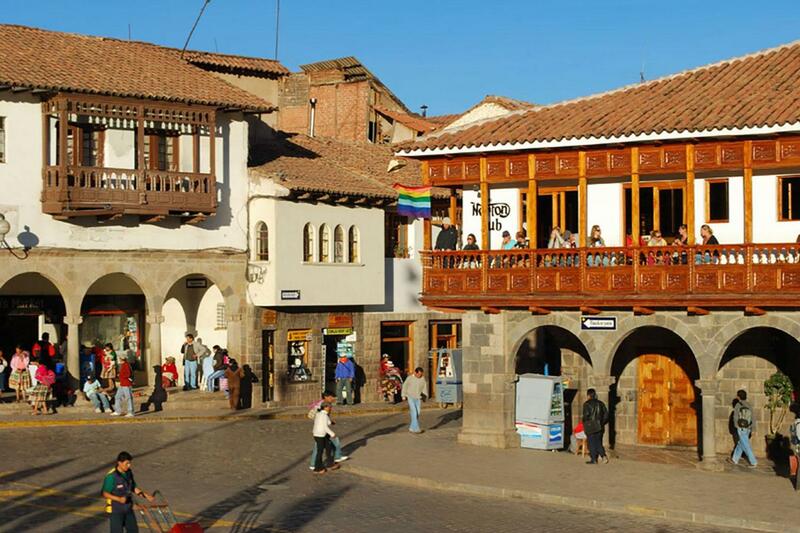 We will walk from San Blas, the artisans’ neighborhood, to the Hatun Rumiyoc street, stopping at the Inca Roca Palace, nowadays home to the Archbishop’s Palace and also at the famous Twelve Angle Stone. We will continue our walk to the Main Square to visit the Cathedral and its valuable and beautiful colonial masterpieces. In the afternoon, Old Andean priests create a ritual symbolizing an iniciation or to get a close-up view of old Andean culture. Run over the three elements, an explanation and a prayer are important steps in Ayni offering, iniciation or reciprocal exchange in the Andean solidarity. We start our visit in a hidden Inca Temple, today it is known as altar of Lord of the Tremors at the cathedral of Cusco. We will take our offerings and try to understand the meaning of superposition of divinities, cults and traditions. If it is possible we will interview a Paqo or Pampamisayoq, Andean priests who will perform a clairvoyant practice with coca leafs. Then visit to the impressive archaeological complex of Tipon, once an important worship center to water which flows in canals, terraces and beautiful waterfalls and which was one of the sacred natural elements in the Andean cosmo vision. The Sacred Inca Valley welcomes us this day. We will visit two of the most important Inca cities in the Sacred Valley: Pisaq, the old city and Ollantaytambo. We will have a private visit which will give us the opportunity to discover certain aspects that can not be seen by the eyes of a layman, to see old temples, sanctuaries and purification baths, etc. Buffet lunch. We will spend more time in this experience than in the others traditional visits, giving us more time to see it properly and meditate. Lodging in the Sacred Valley of the Incas. A train trip away to see one of the New Seven Wonders of the World. We arrive at the Aguas Calientes station where our staff will assist us on boarding the bus to go up the winding road to Machu Picchu, amid a spectacular view of the Urubamba River and its canyon. The Lost City of the Incas will astonish us with its terraces, ceremonial shrines, steps and the solar clock or Intihuatana, all this amid a special atmosphere and on a guided tour. We will have lunch at Sanctuary Lodge hotel, located at the top of the mountain. Stay at one of the hotels in Aguas Calientes or Machu Picchu. Morning off. 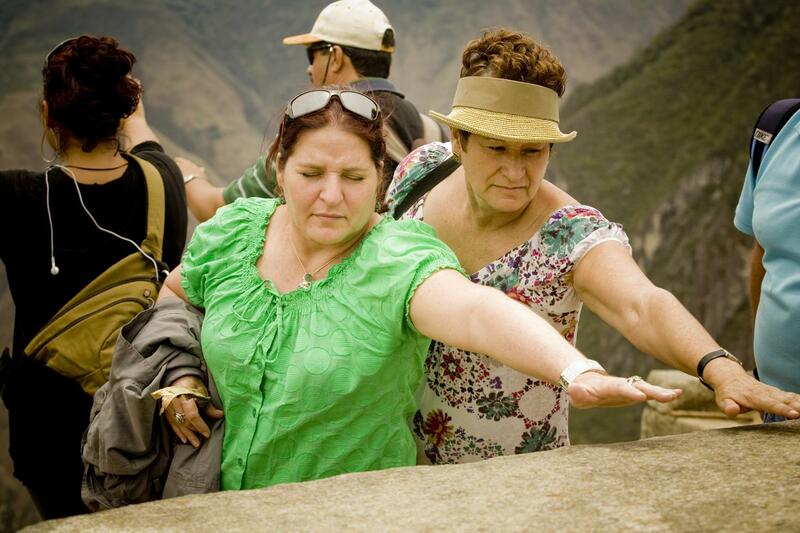 Entrance tickets to Machu Picchu are limited. We suggest applying for the entrance tickets for later dates at the moment you book the whole tour program so as to avoid any complications due to congestions or lack of local availability. 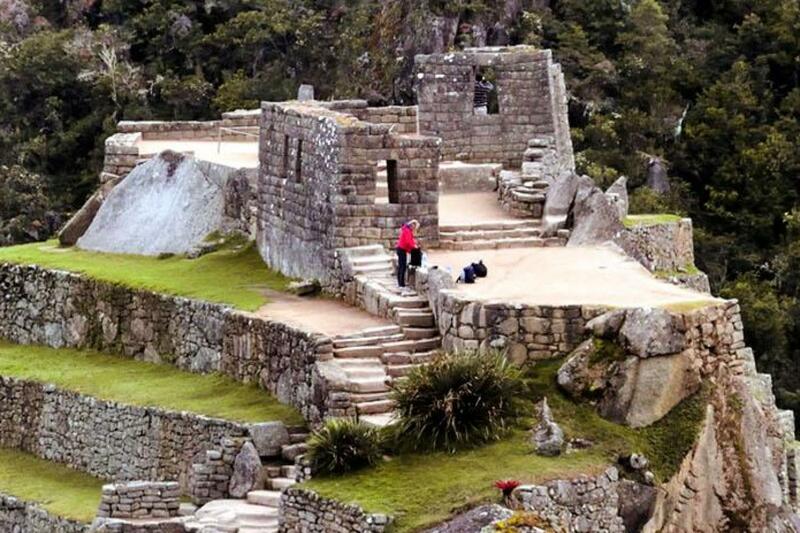 In an additional visit to Machu Picchu we will be able to see the areas of the Intipunku or Door of the Sun, the Inca Trail entrance to the citadel. For those looking for a more intense adventure and wish to visit Huayna Picchu, it is important to have in mind that there are only 400 daily spots to climb the mountain, all of which have to be reserved in advance. 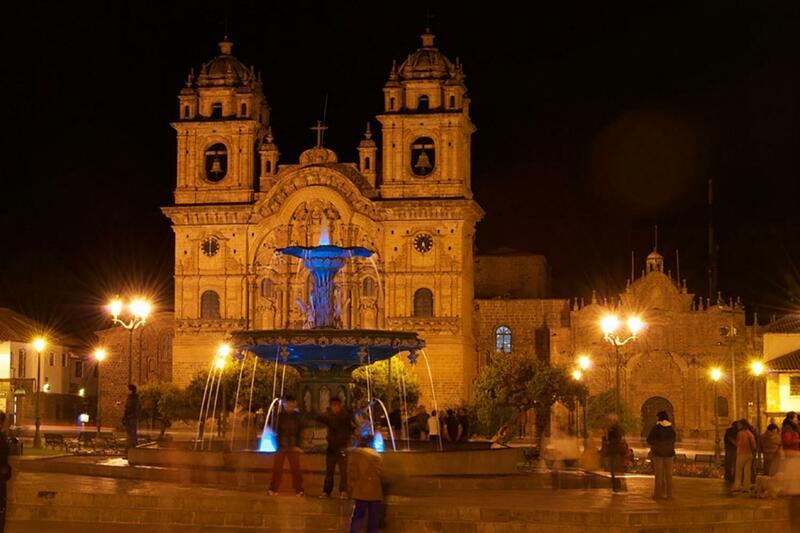 At the arranged time, we will return to Cusco by train and will be transferred to our hotel. Breakfast. Departure to Lima. Reception and transfer to the hotel. Day at leisure. We recommend visiting Temple of Pachacamac, one of the oldest temples in the Peruvian coast. In the afternoon, we recommend the Magic Water Tour, the newest entertainment icon in the city, comprised of 13 water fountains that provide a mixture of color, illusion and fantasy. Lodging.